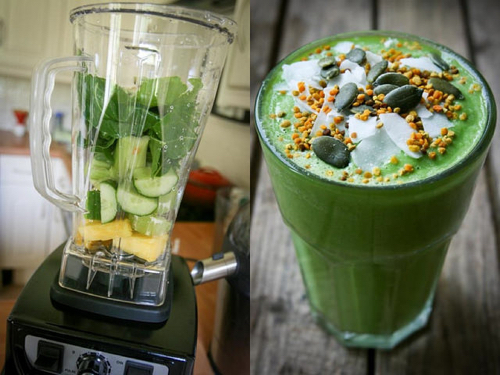 The Optimum 9200 Power Blender and Optimum 600 Slow Juicer – My blender and juicer of choice. 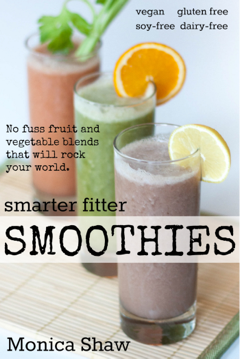 Smarter Fitter Smoothies – My book on how to make awesome fruit and vegetable smoothies, available as an ebook and in print. My online collection of Smoothie and Juice Recipes. My Favourite Products for making awesome smoothies and juices. Pimp your smoothie with my 16 Great Garnishes for Smoothies. All of my articles on juicing and juice feasting, including 7 Reasons Why I Juice Feast. A 3-Day Juice Feast plan for getting on track.